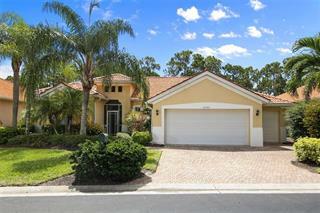 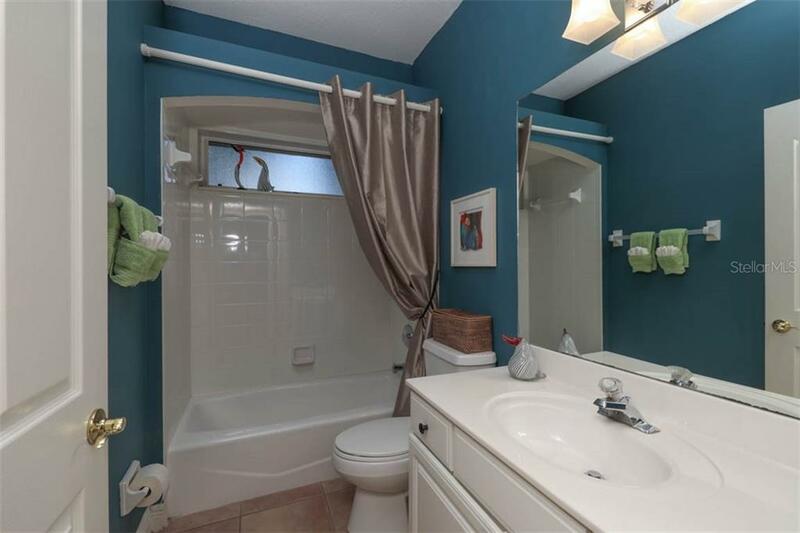 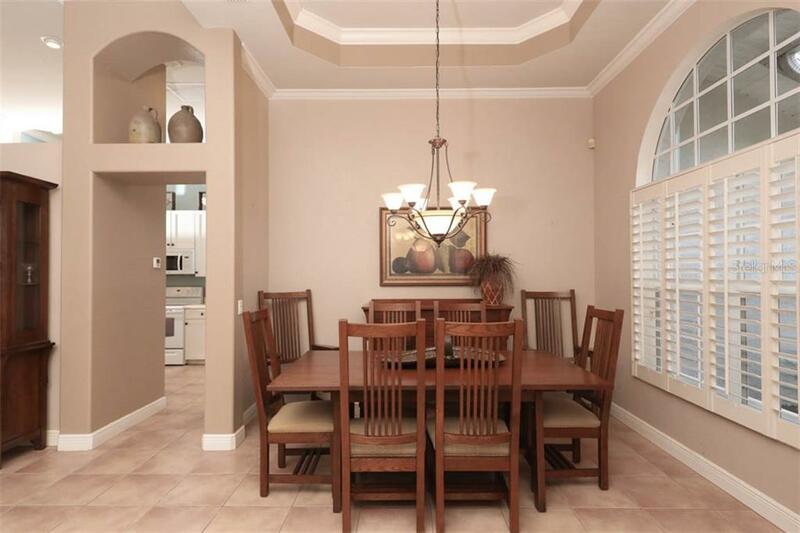 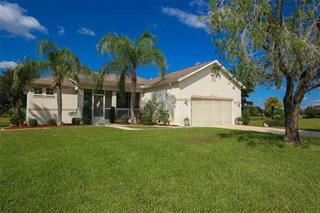 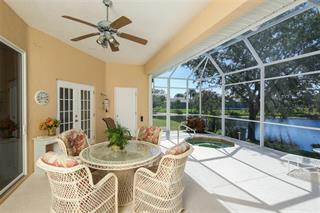 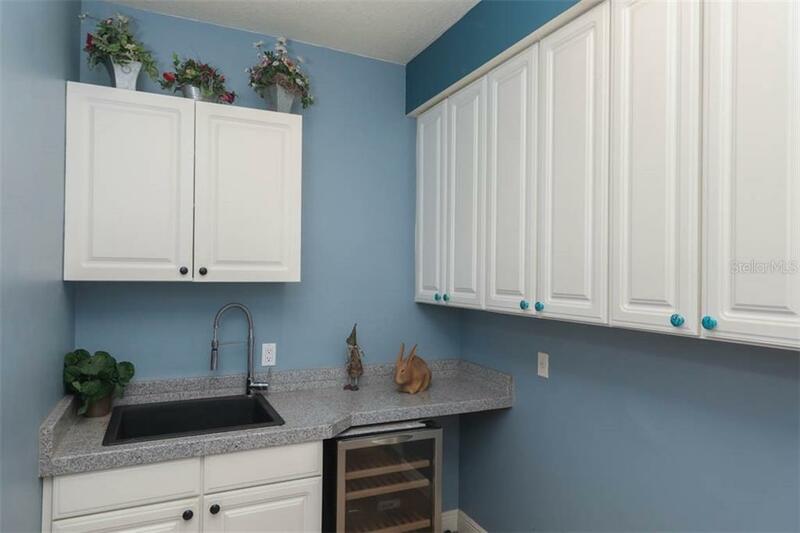 Ask a question about 5071 Cape Cole Blvd, or schedule a tour. 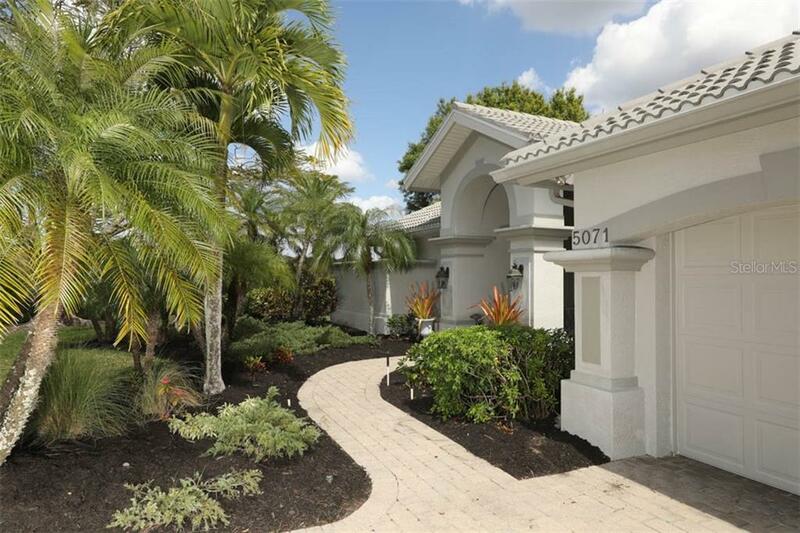 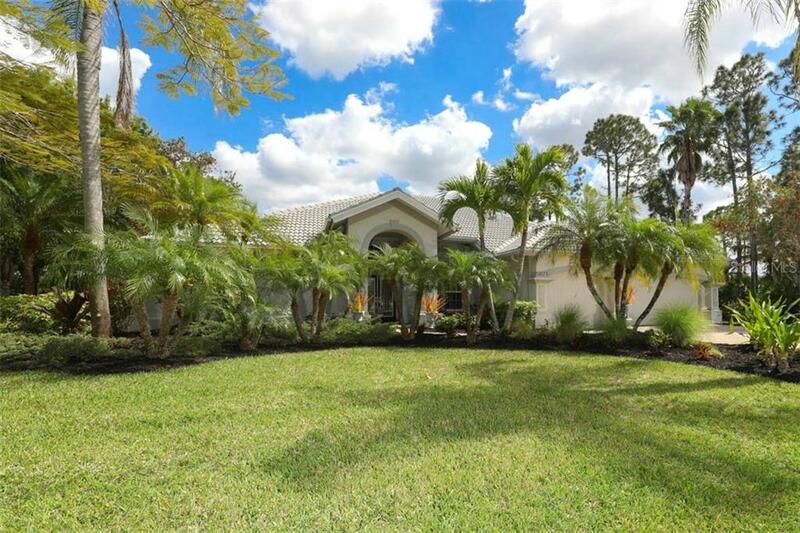 Curb appeal abounds from this custom built estate home situated on an extraordinary park-like lot in the gated community of Burnt Store Marina! 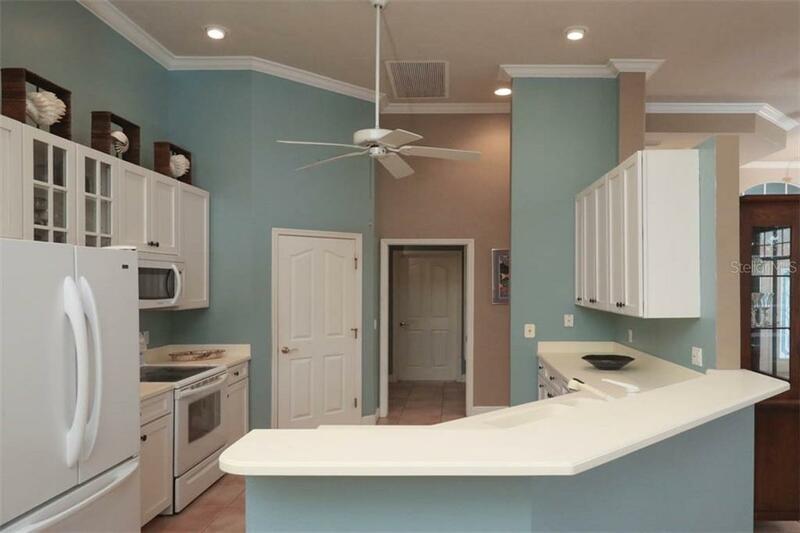 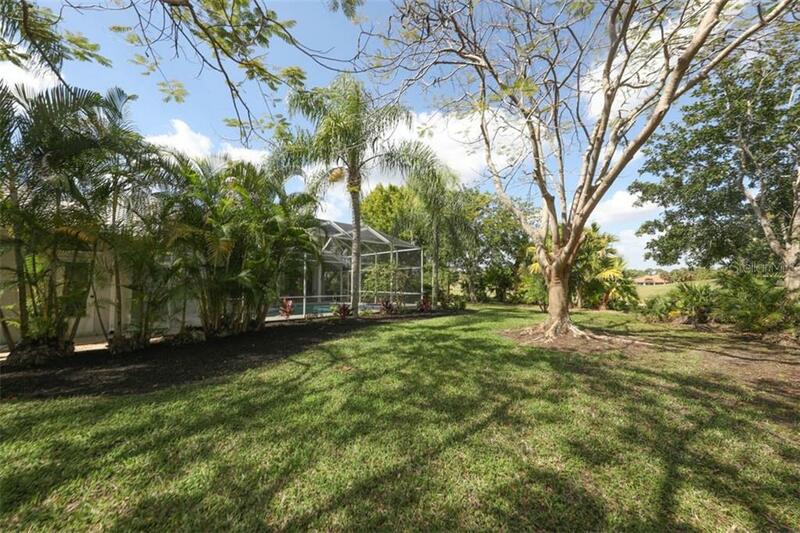 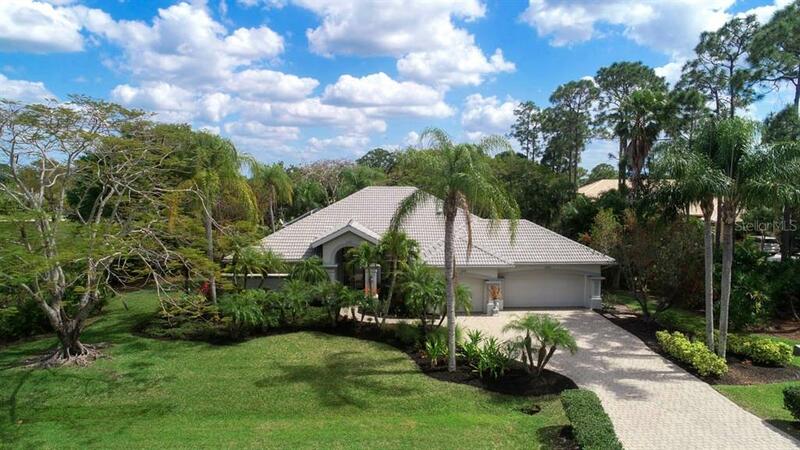 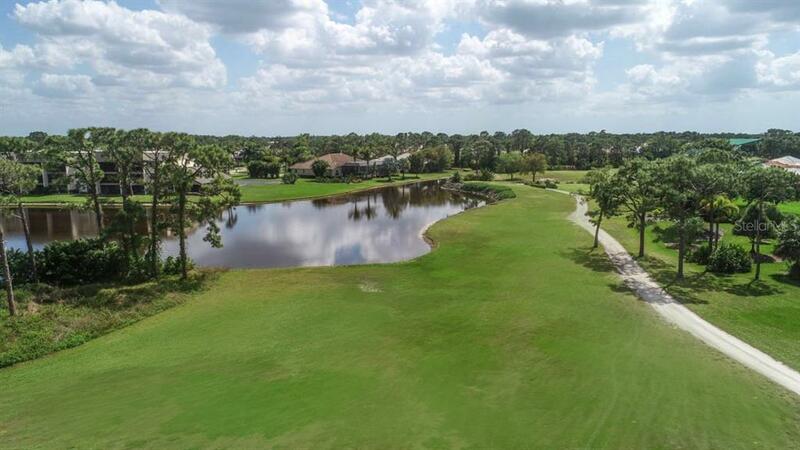 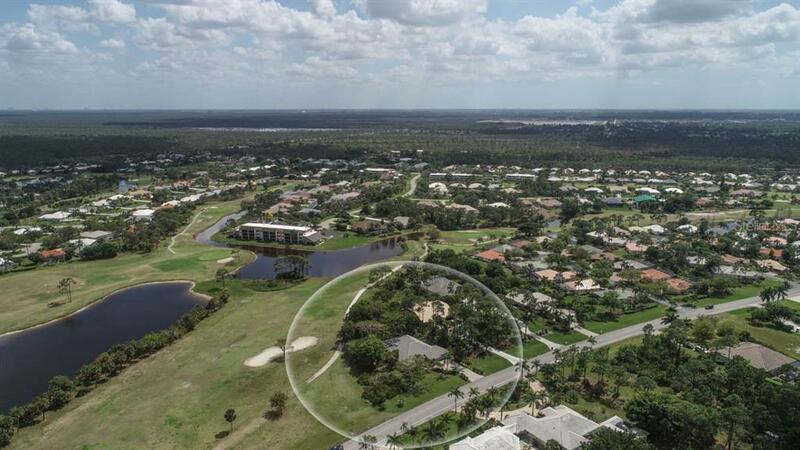 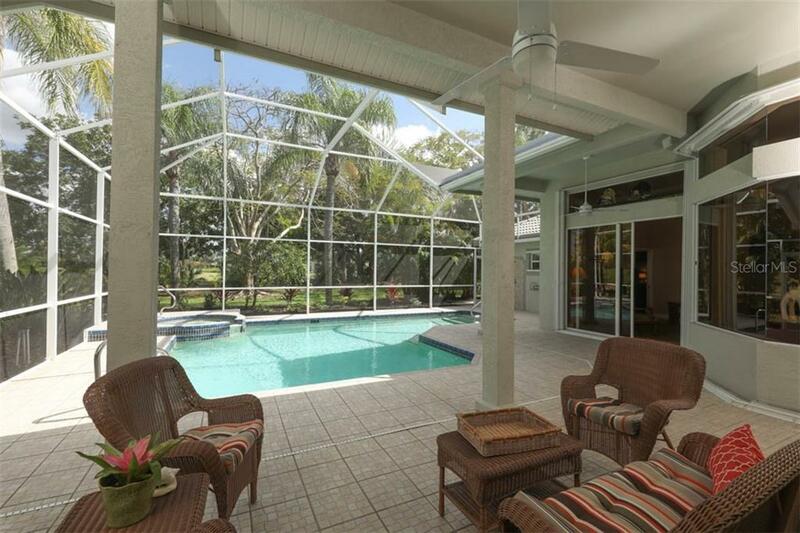 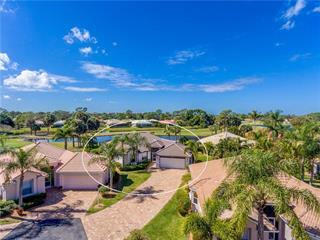 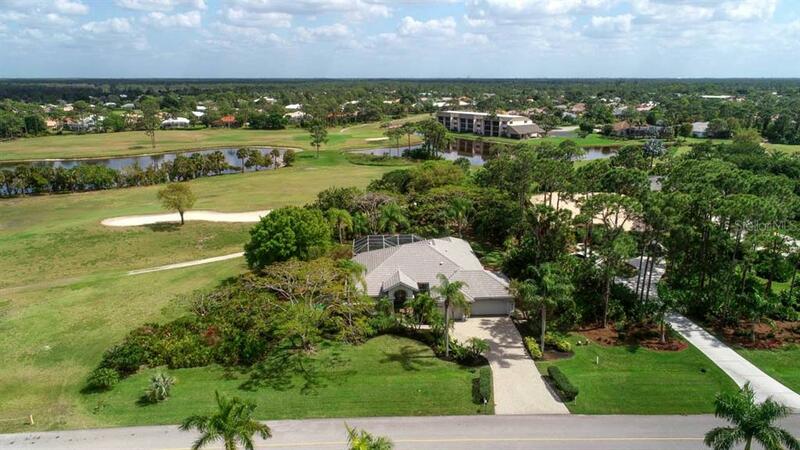 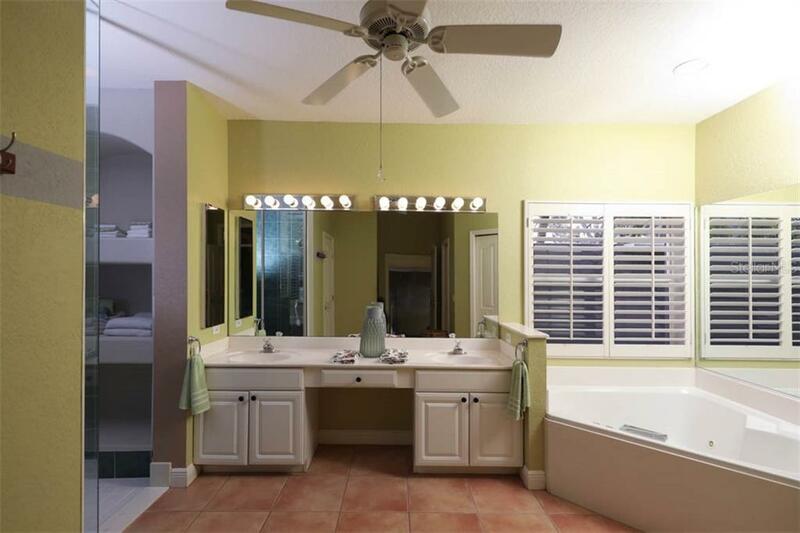 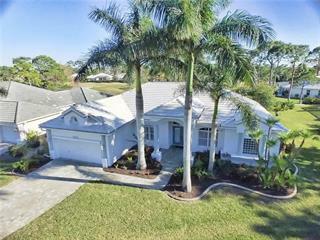 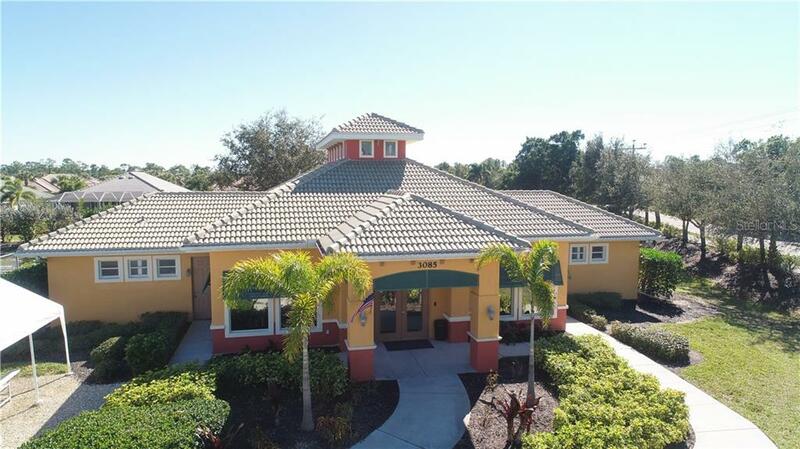 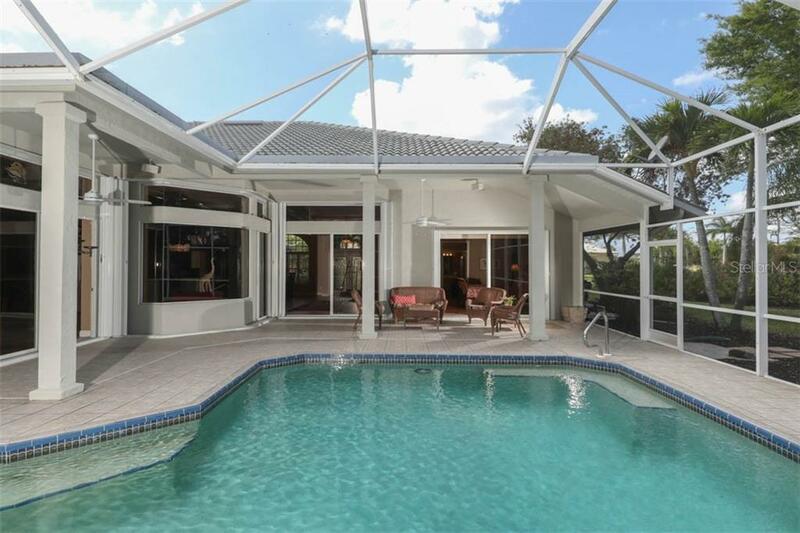 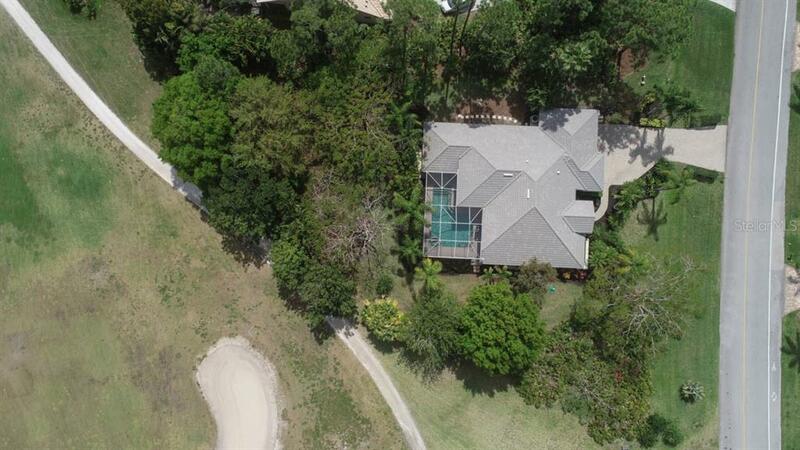 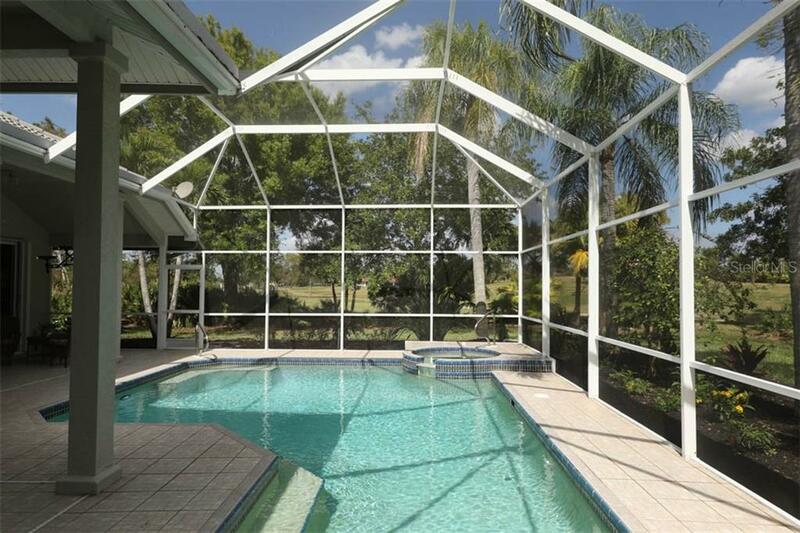 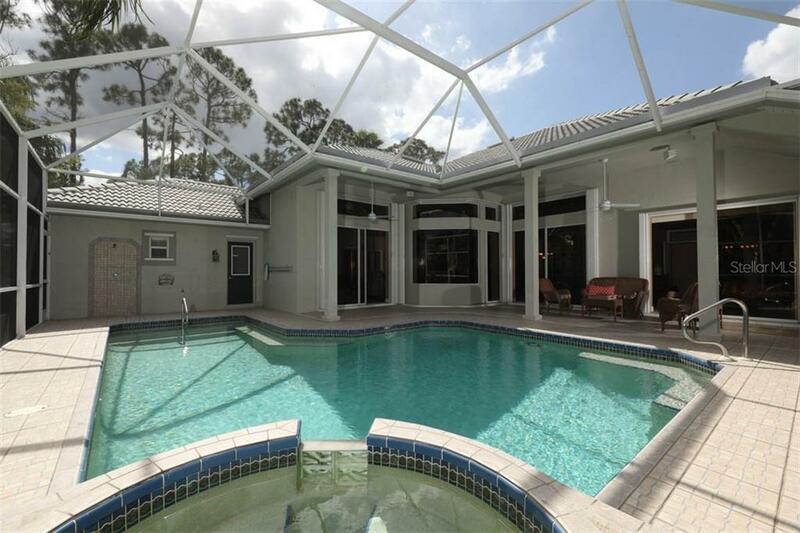 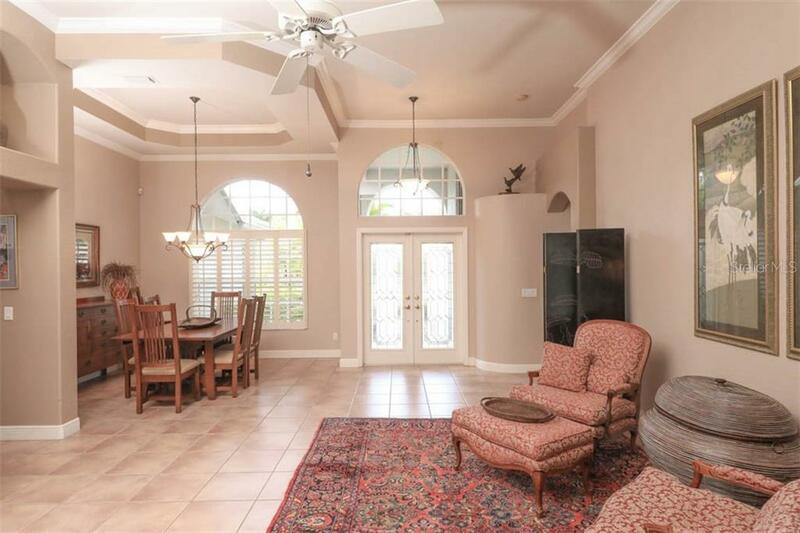 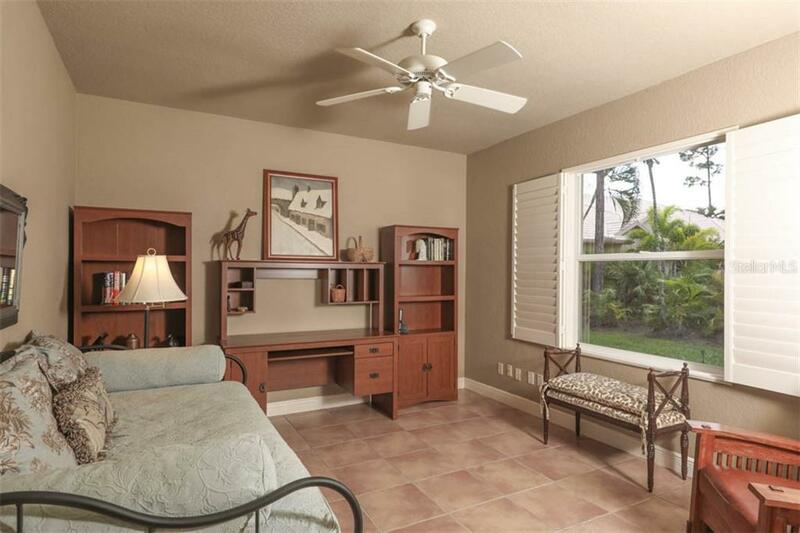 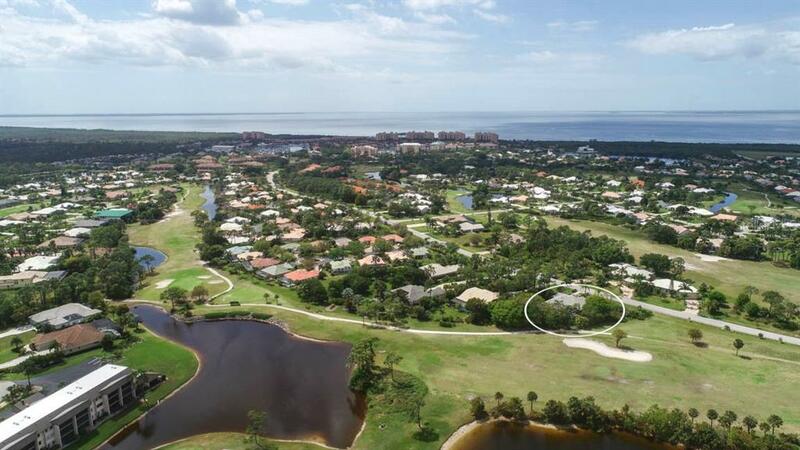 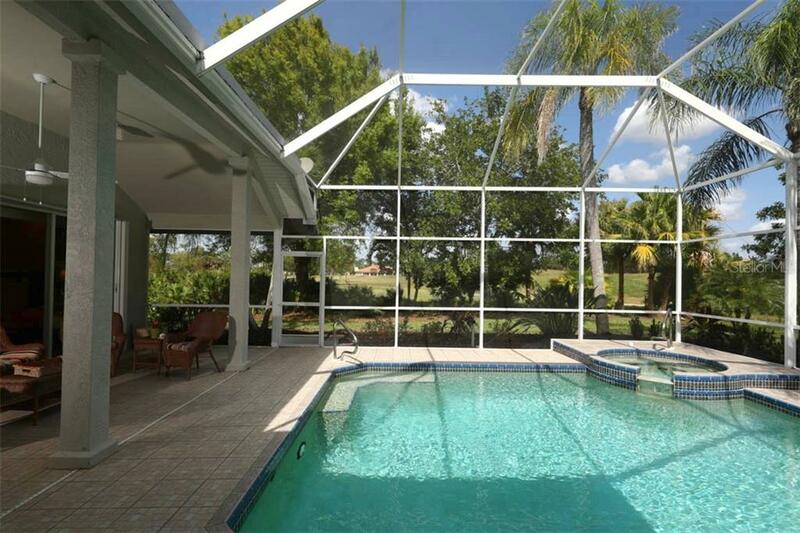 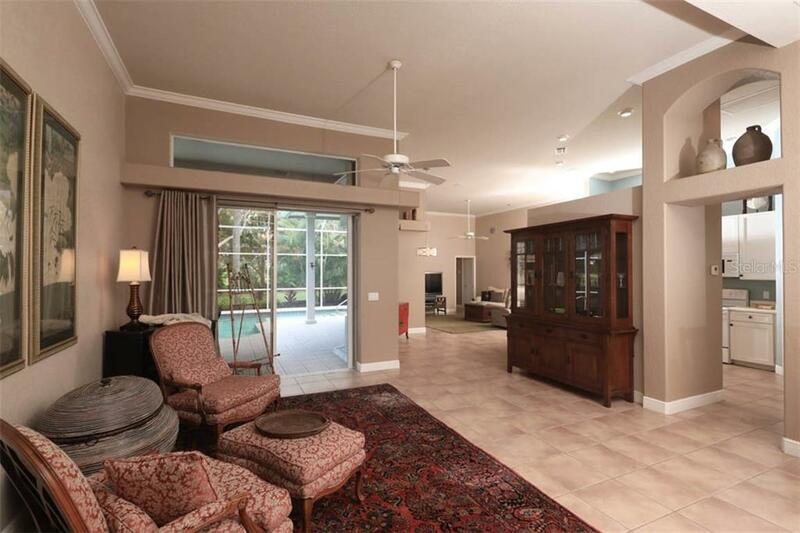 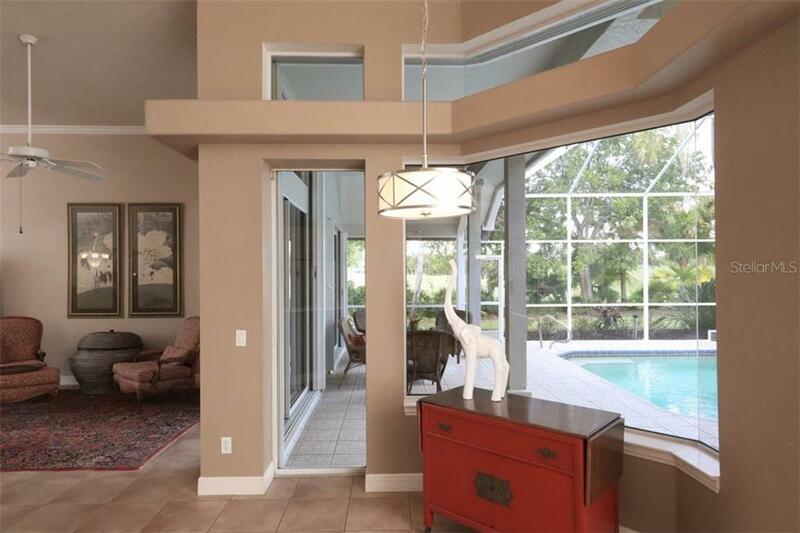 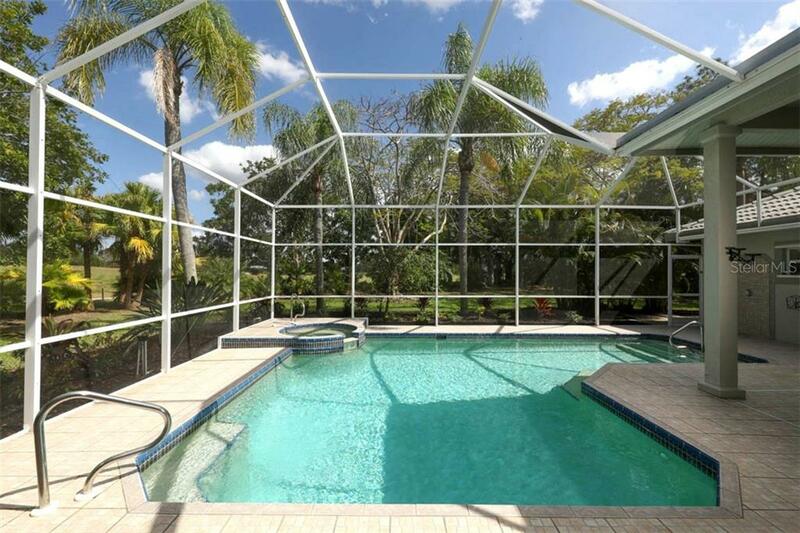 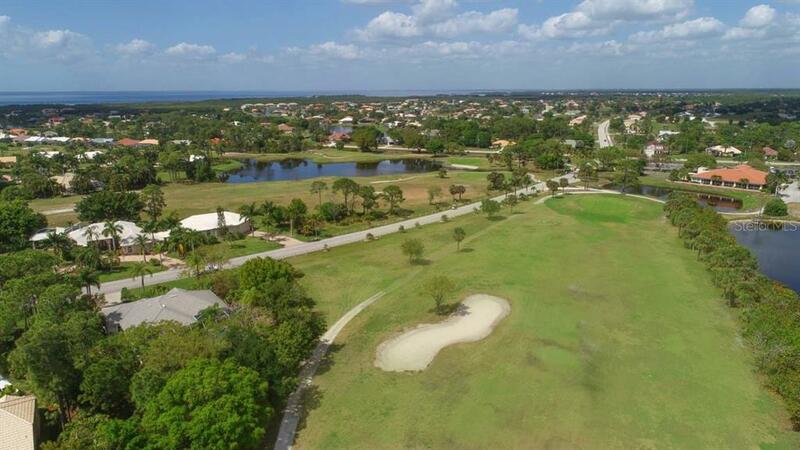 Surround yourself with a private peaceful oasis from this idyllic .6 acre property with maj... more.estic Royal Poinciana trees & lush vegetation abutting the neighboring golf course...a private irrigation well helps keep it green! 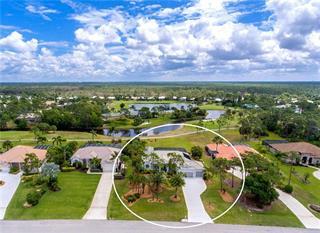 This is the perfect retreat for you and your loved ones with four generously sized bedrooms, three baths and a fabulous three car garage! 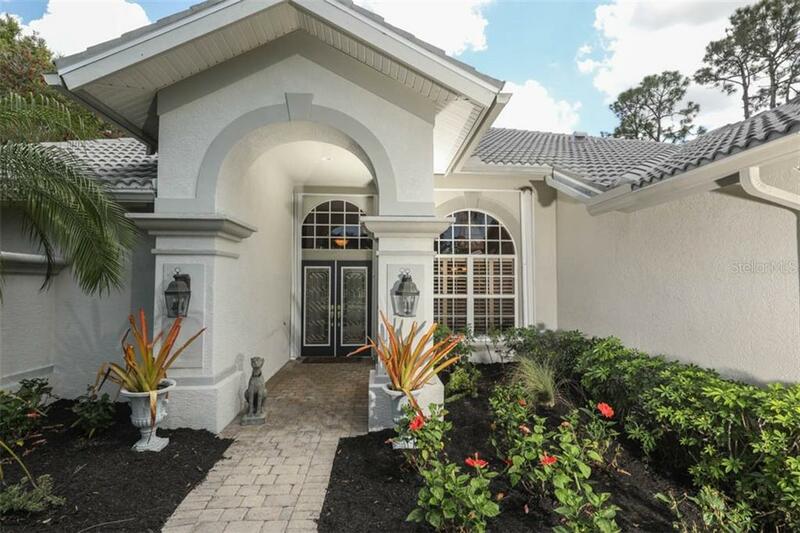 Custom glass entry doors & soaring ceilings will welcome you into this stately residence accentuated by interesting architectural features, tray ceilings, crown moldings & transom windows. 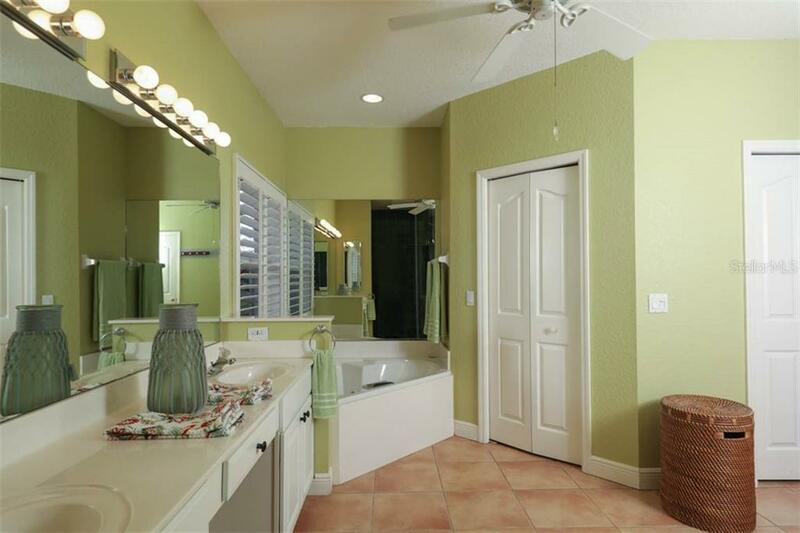 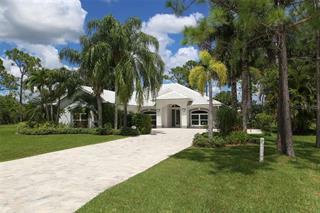 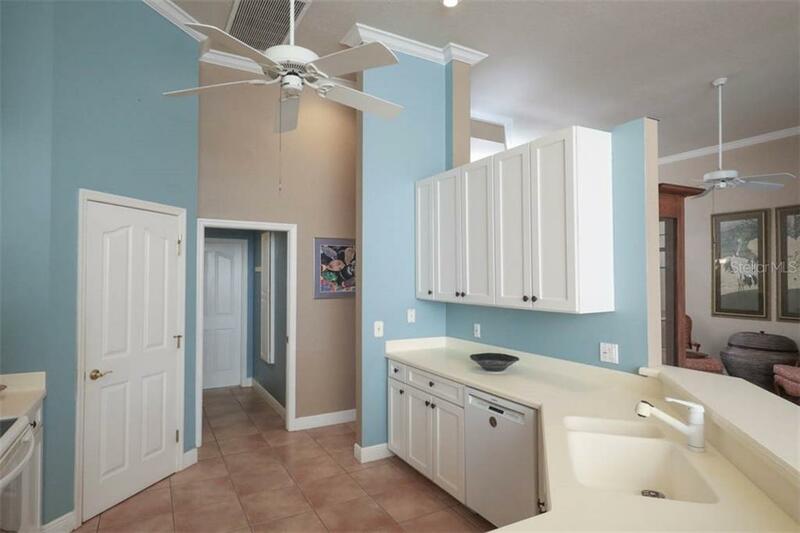 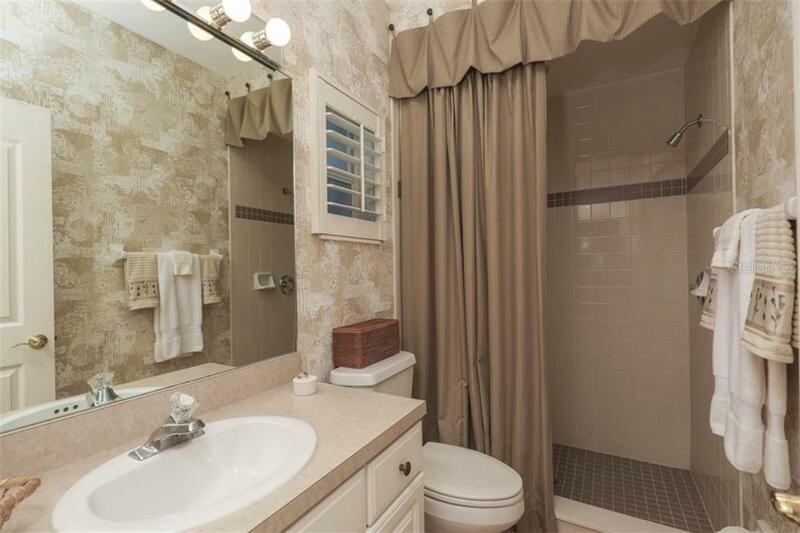 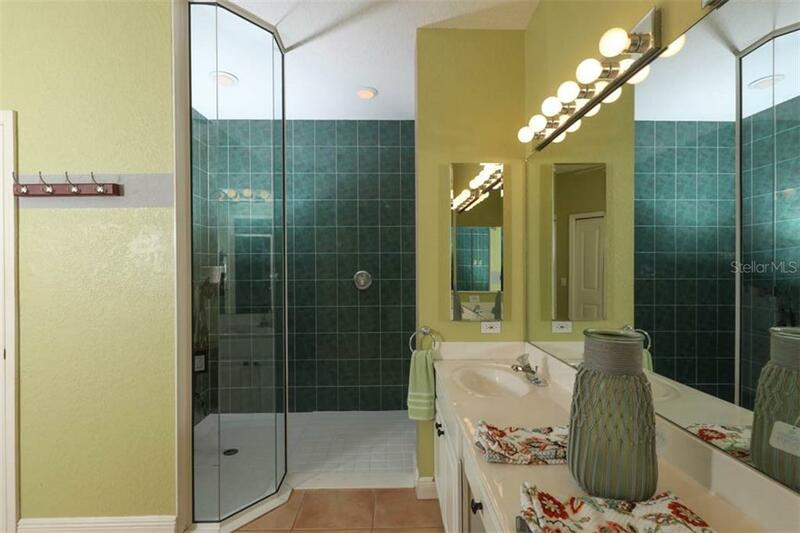 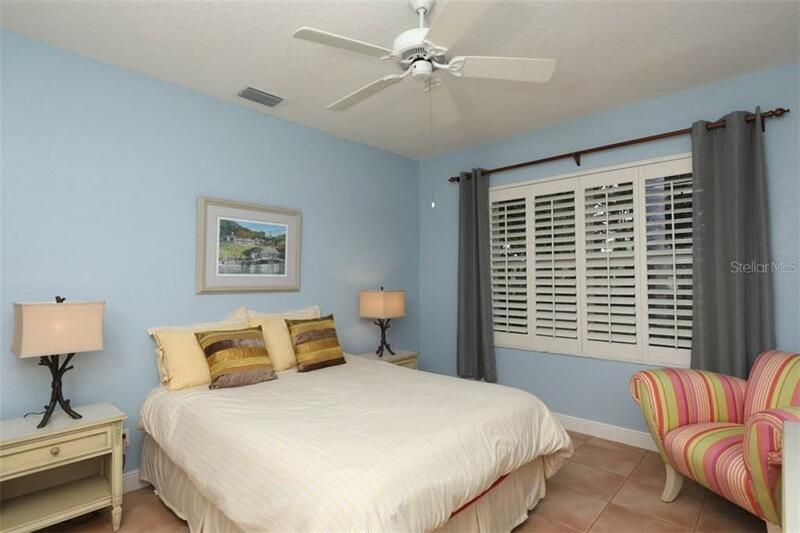 Tile flooring & plantation shutters run throughout the home with full hurricane protection on the exterior. 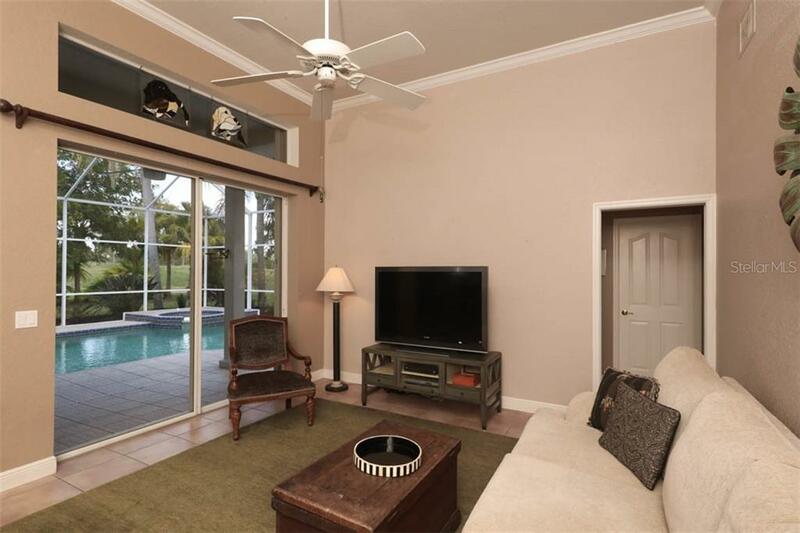 The open living space seamlessly blends with the impressive lanai which offers ample outdoor living space around the sensational oversized heated pool & spa. 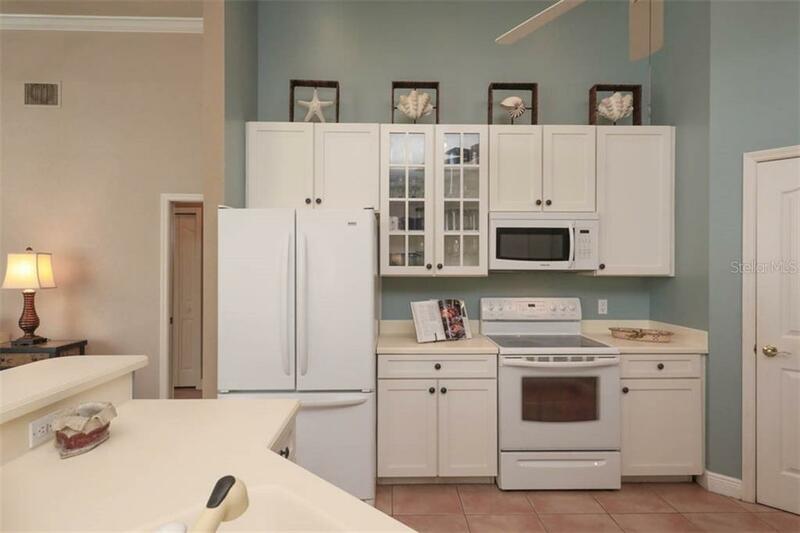 The open kitchen is great for entertaining with ample cabinet storage & work surface as well as a spacious pantry. 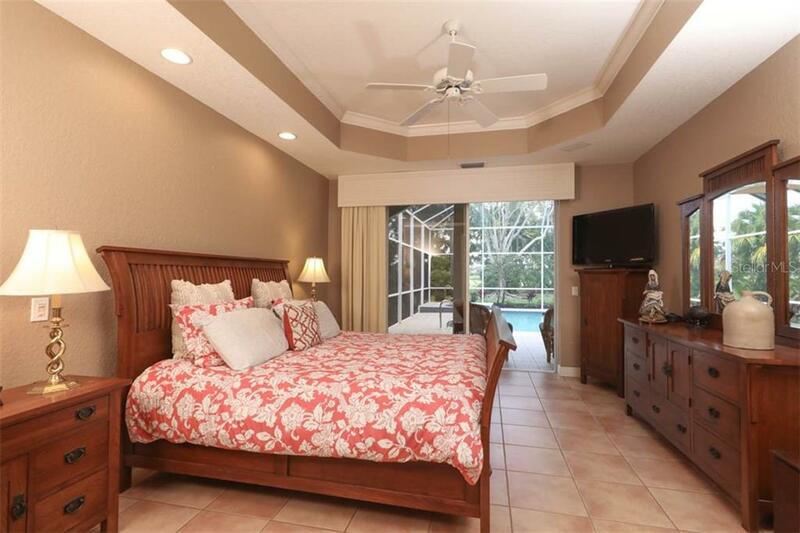 Wake up to tranquil views of the pool and scenic yard through the glass doors from the master suite which boasts a large ensuite bath with impressive roman shower, jetted tub, dual sinks & private commode. 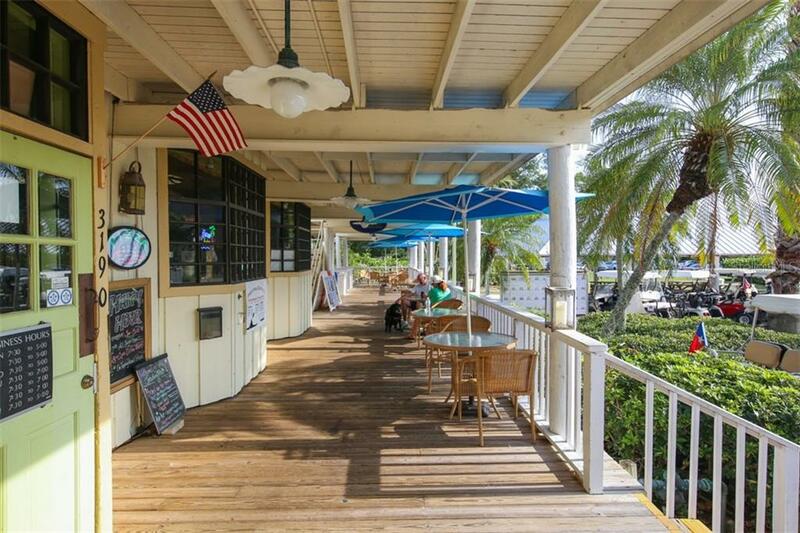 Take steps to the clubhouse for lunch with your guests or head over to Cass Cay Restaurant on your golf cart for waterfront dining. 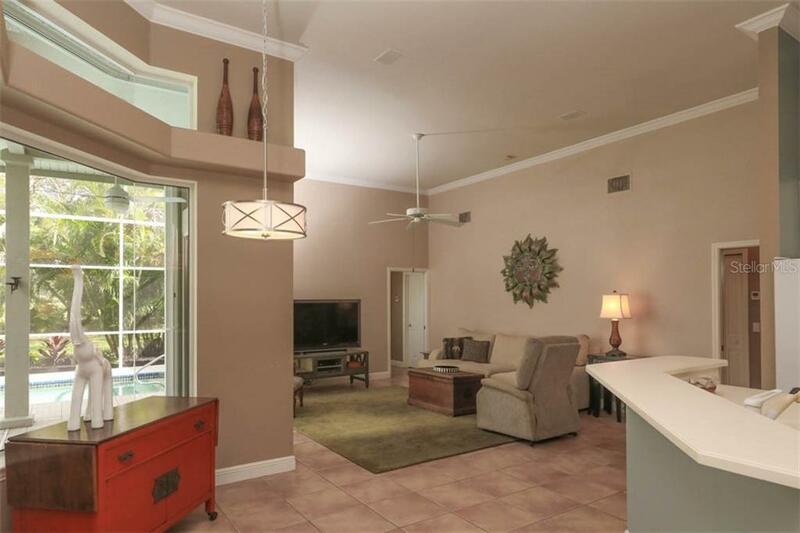 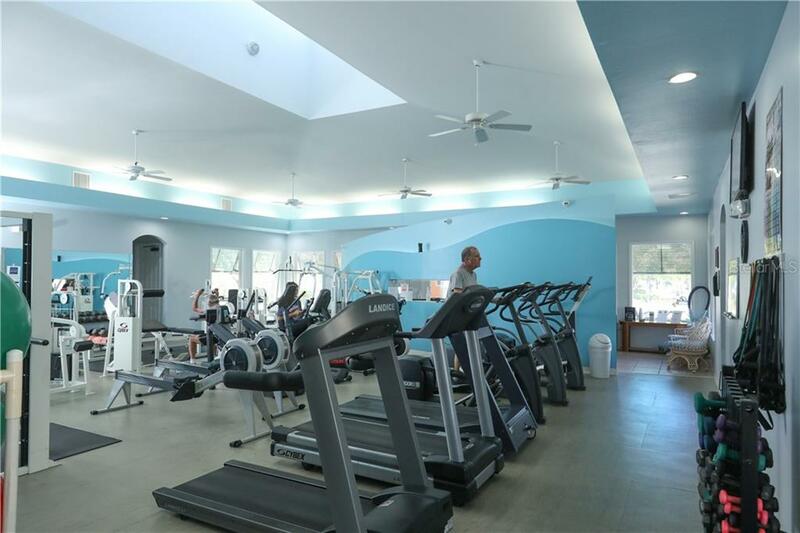 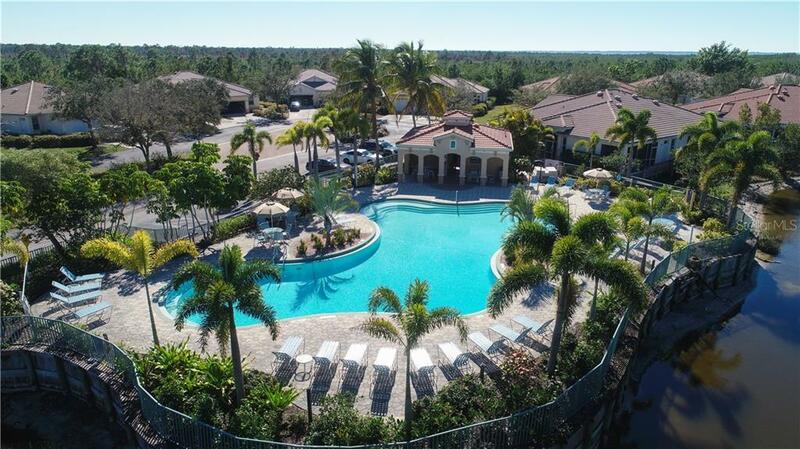 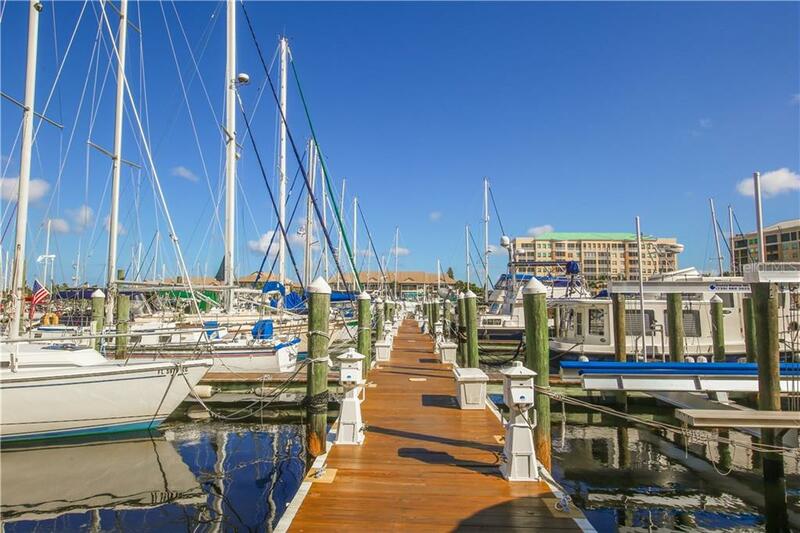 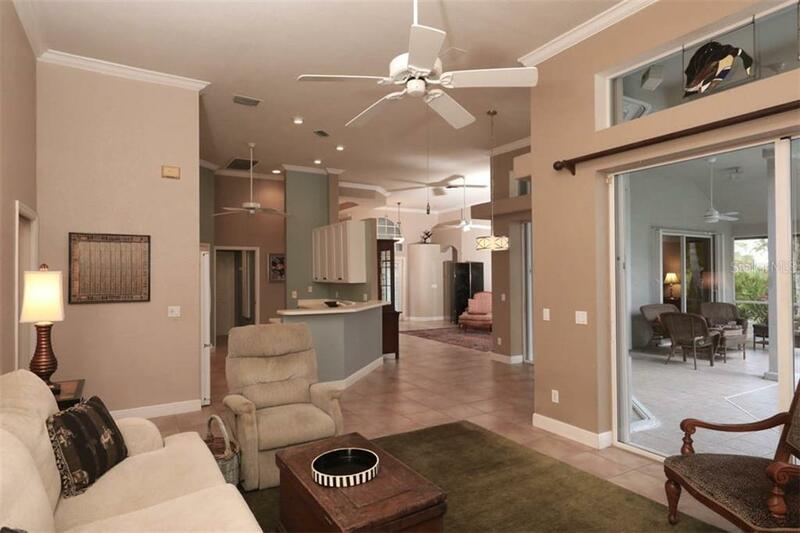 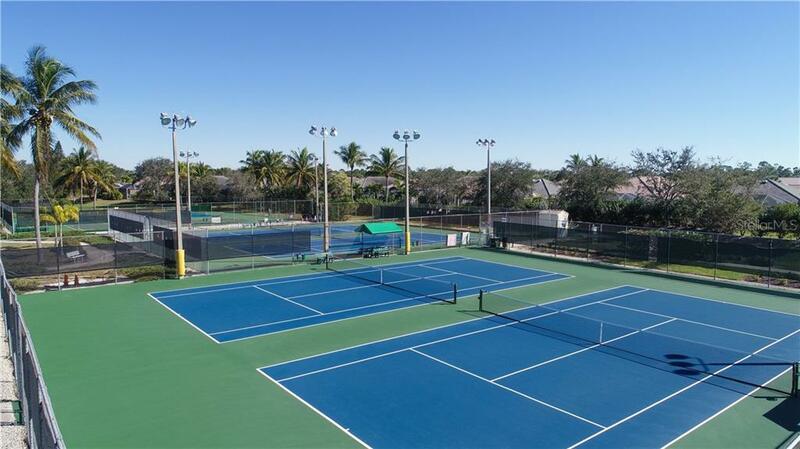 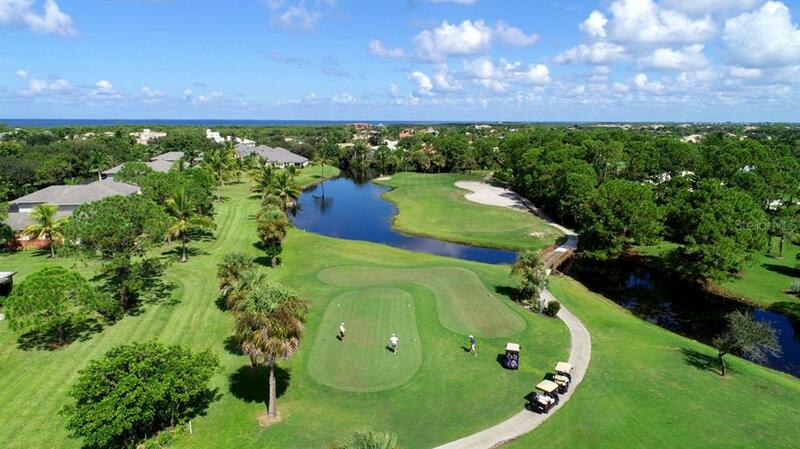 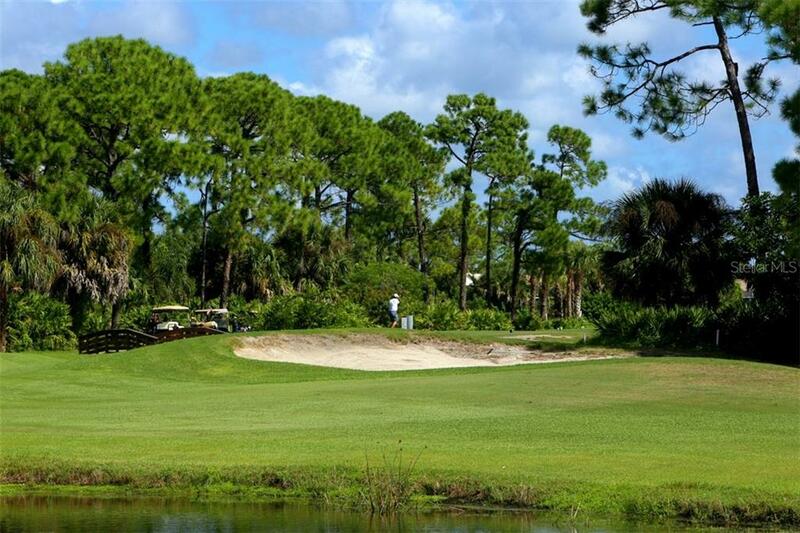 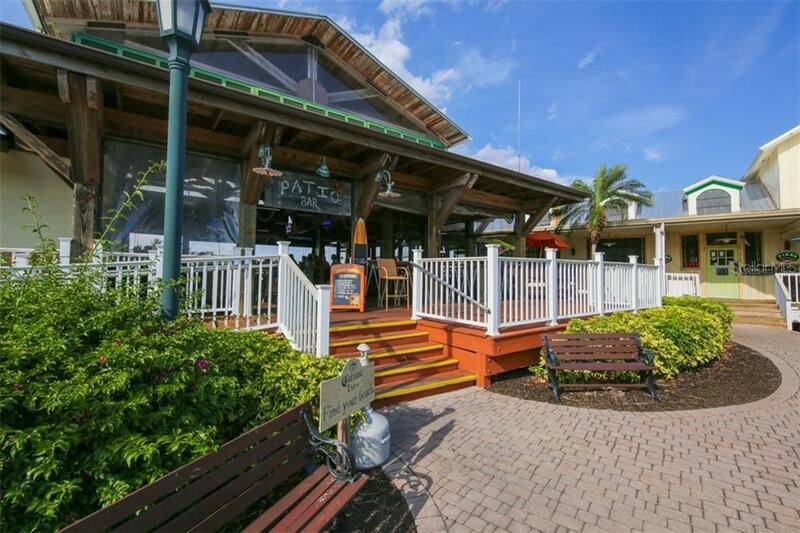 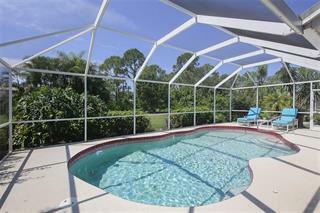 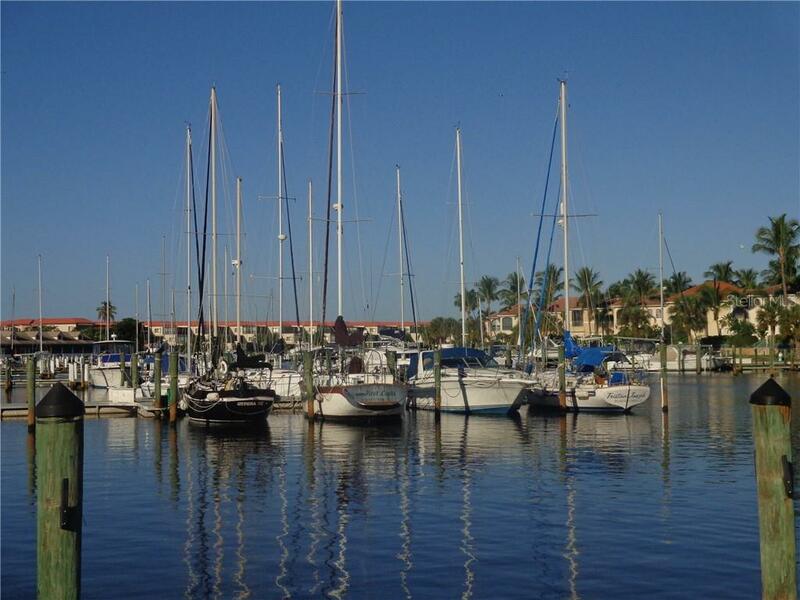 Fitness, boating, fishing, golf, tennis & pickle ball are also a short golf cart ride away!